Vision and Mission: Which Direction Are You Rowing? School Leadership: What are your “Big Ideas”? Have you ever been part of a team sport? I’ve never been a person to participate in group sports activities. Golfing and snowboarding are activities I have enjoyed and continue to enjoy doing on my own. While I have never participated in it, rowing is one sport which requires a high level of interaction and coordination among teammates. Every member of a rowing team must be certain to move in a calculated rhythm that helps the team move in a forward motion. 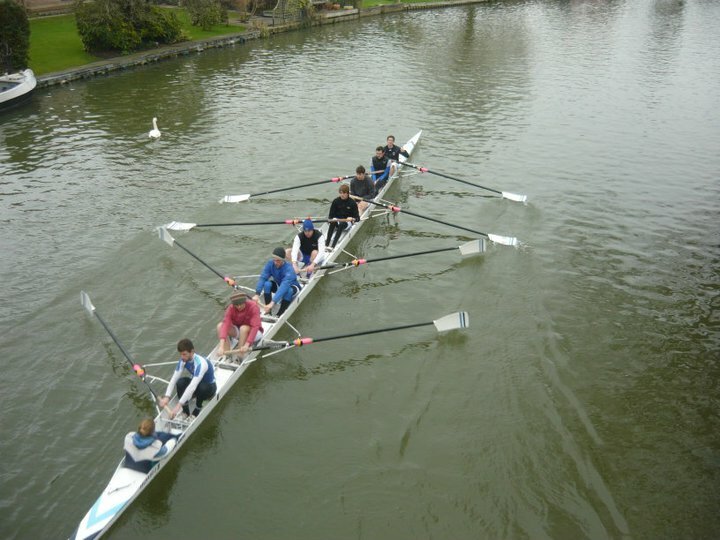 One or two wrong strokes of an oar can result in the team either moving in the wrong direction or not getting to where they need to go, specifically, losing a race. 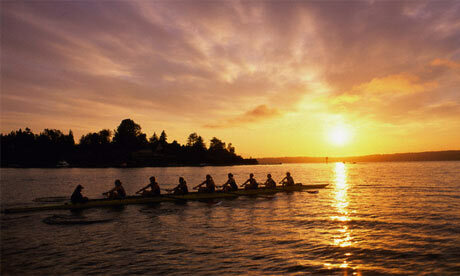 Working within a vision or mission are much the same as being part of a rowing team. A well focused rowing team knows why they are rowing and what they need to do to stay in synchronization. Every person on that team knows their specific role and how they contribute to the team. Additionally, they all know which direction they need to row in, and they know the certainty of what will happen if one of them should be rowing out of sync or in the wrong direction. School mission and vision statements provide the same framework and structure as a team of skilled, synchronized rowers. Your school mission statement “brands” why you are there and what your purpose is. It provides, or should provide, the lens through which all of your decisions get made. Often times, staff have gone through mission writing exercises only to come up with either a lofty or unclear mission statement that worse yet, gets published and no one ever looks at. If the mission of your school is not clear, how do you make decisions and are your staff focused on why they are truly there? Similarly with vision, where do you want your school to be heading? What do you want to be known for? A team that thinks they are rowing in the same direction, but in fact, are not, will end up not achieving what they hope, whether it be a rowing team, or a group of educators. Vision provides staff with a framework around what they want to become and the way they would like to be viewed as they work to accomplish their mission. Like mission, vision should be visible and should be communicated. I think of vision statements as “the dreams schools are made of”. What is it that you dream of becoming so that you can educate children and learn and grow? How do you want people to talk about the work of your school and what do you want to be known for? A leader’s role with mission and vision is to not only guide the work in their development, but also to build a core group of people within the school that believe in the mission and vision and want to work towards them. The leader’s other job is to maintain a “laser-like” focus on them as decisions are made around student learning. All decisions should be made within the framework of the school’s mission and vision. Once a leader is able to generate support and belief in the school’s mission and vision, the work then continues by making that visible, and truly bringing the mission and vision “to life” within the school. One resource I truly found valuable in working with staff around mission and vision is the text, Professional Learning Communities at Work by Richard Dufour and Robert Eaker. The book clearly outlines what it is that mission and vision are and helps the reader frame the work around those definitions and the value of mission and vision within a school setting. Hopefully, you may be thinking about your own school’s mission and vision if you have not done so recently. It is a great opportunity to look at why you are doing the work you do, and what you hope to be that will help students learn and grow. In a time of great upheaval in education, a school’s mission and vision may be just the thing you need to help keep you focused on why we all got into this work in the first place- student learning!